The Outdoor Reflective Armband Set is ideal for carrying phone during exercises and while performing outdoor physical activities. Attach the phone or other devices in zCover's silicone case with the Universal Belt Clip Connector Clip. Carry your device anywhere, hands-free and enjoy full access to the screen and all functions of the device while working out. 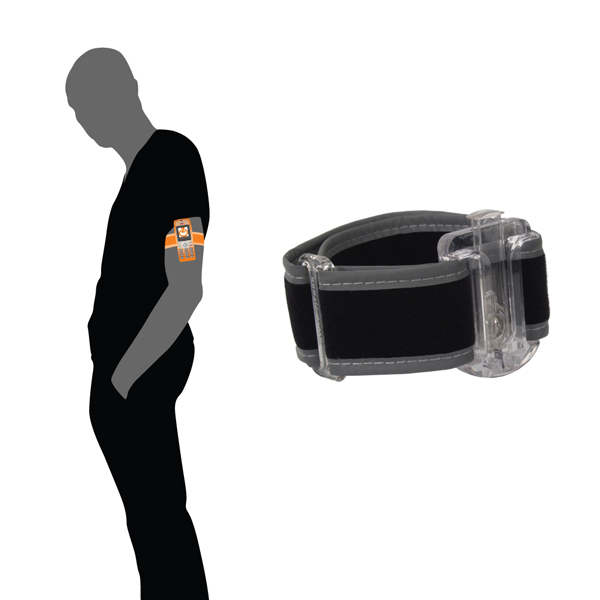 The armband is moisture resistant and washable. 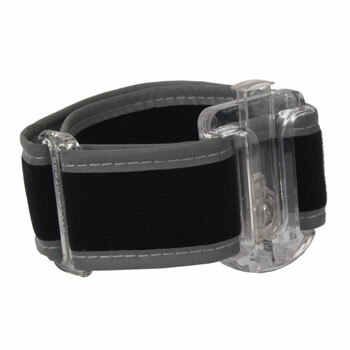 The Outdoor Reflective Armband Set is fully adjustable and allows a perimeter ranges from 6 to 18 inches. It can be worn on upper arm, wrist or leg. The Outdoor Armband rotates 360 degree and allows you to turn the device screen or keypad to whatever angle you like for maximum convenience. Two reflective rims offer protection for outdoor exercises at night. It is easy to remove the phone or other devices from or attach them to the Belt Clip with the one-press release design. The Outdoor Reflective Armband is compatible with zCover's interchangeable accessories, including zCover's Universal Belt Clip Set, sold separately or included with Silicone Cases (excluding Open Back design).